Where did you get the Pi ? You will need a credit card to get it. but the problem is , i can't access internet through raspPi ,thus i m not able to update raspPi and other apps. I am using the same modem, and following the same procedure as u mentioned in the blog, I reach till connection stage but after that I get an error as "can't create ttyACM0:Input/Output error ", request you to please help me on this. 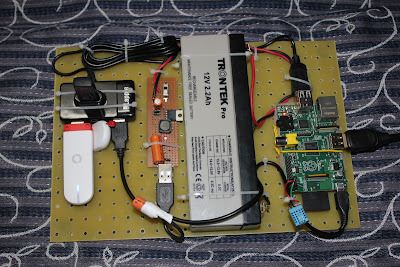 still i am ot able to connect my K3770-z modem to Rpi. please tell me what steps i am missing? Hi this project looks something:-)that i am trying to do. But i want to put a ip camera in my car for security reasons. Do you think it would work. 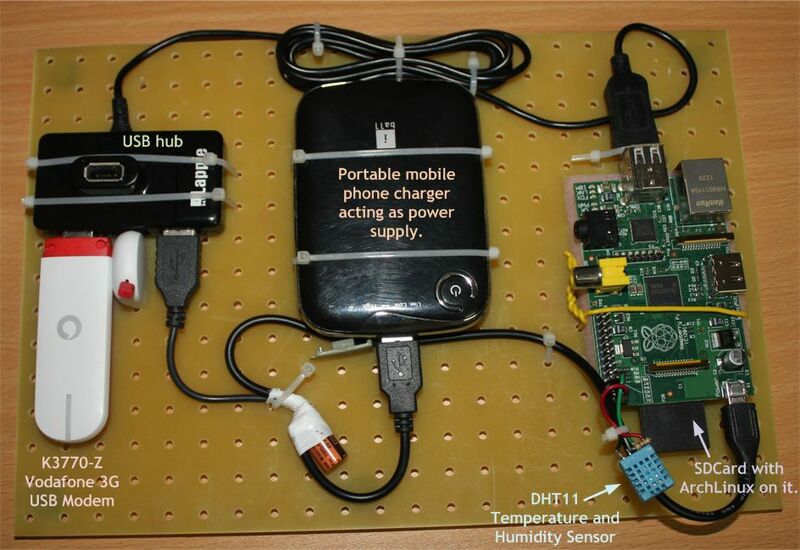 can i use tata dokomo wifi dongle for raspbian?..